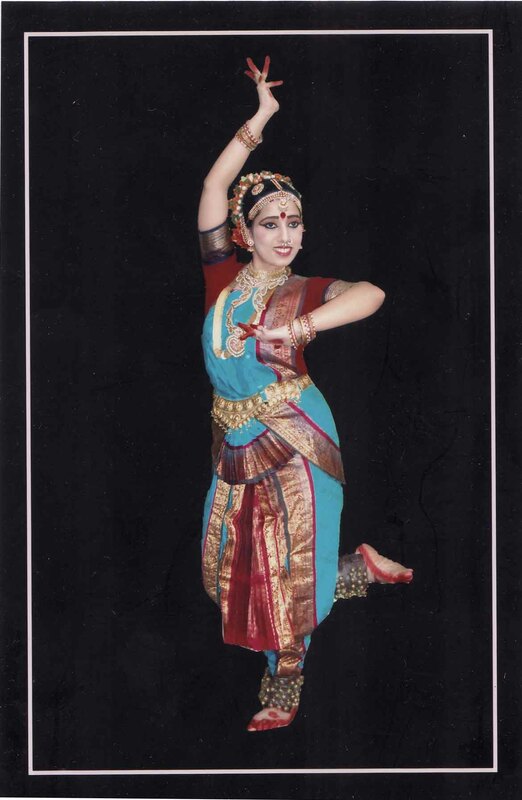 My name is Moon Moon, and I teach Indian classical dance forms - BharataNatyam and Sattriya. I also teach and choreograph Bollywood dance for kids as well as adults. 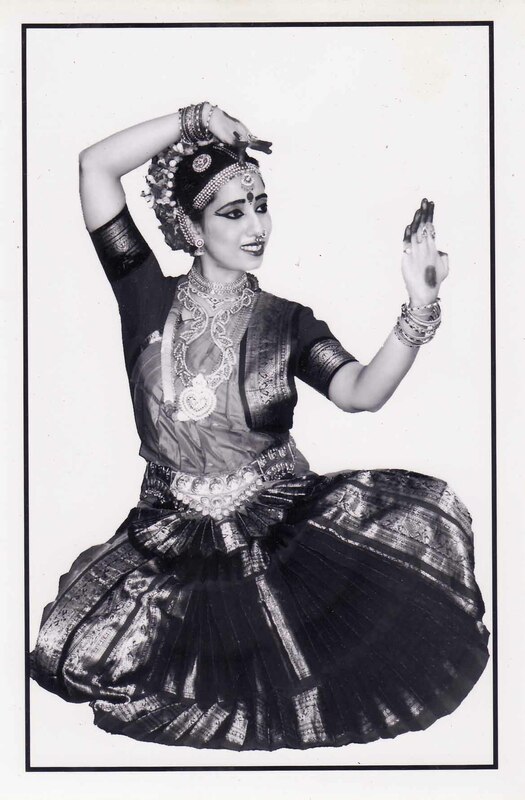 My Guru, Padmashree Pushpa Bhuyan, is a renowned figure in BharataNatyam. I have special training under Prof. C. K. Balagopalan from Kalakshetra Foundation, Chennai. I am fortunate to get an opportunity to attend workshop under Padmabhusan Dr. Yamini Krishnamurthy, a world renowned legend in BharataNatyam. Thank you for visiting this website, where you will find about my dance school, classes, and various performances that my students performed in the bay area from past few years. Nrityabhinay dance school thrives for excellence and dedication. I feel dance is important for everyone as it empowers and improves concentration, focus and expressivity of an individual. It also helps in maintaining a healthy mind and body. I conduct and encourage students to participate in performances so that they gain tremendous confidence which is also applicable in other fields like academics, sports, and social activities. In dance classes, I pay attention to each student, giving each their own space and time to master a concept. Every student is offered training in fundamentals, knowledge of theory, styles and techniques. For flexibility which is very essential for dance, I have incorporated Yoga poses in my curriculum. I seek to spread the joy of dance, stay positive and fearless in my journey to spread this great Indian classical art in the form of dance. Please contact me if you or your kid(s) would like to consider learning one of the purest form of Indian classical dances - BharataaNatyam, Sattriya, or fun filled Bollywood/folk dances from India!